Hours Open Sundays from May to October 19. Open for special events according to calendar. 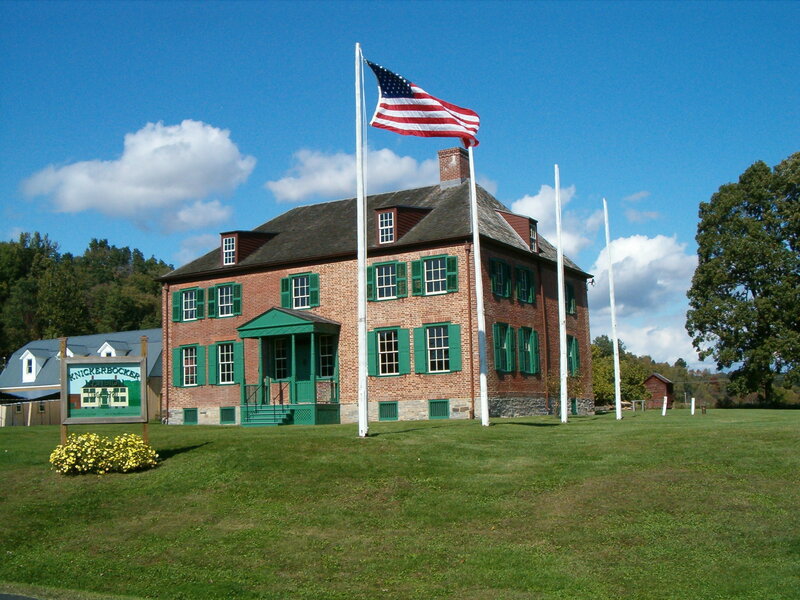 The Knickerbocker Historical Society is located in the historic Knickerbocker Mansion which was constructed in 1780 by Johannes Knickerbocker in Schaghticoke, NY. 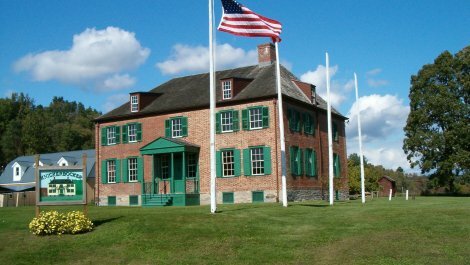 The Society is dedicated to restoring the Knickerbocker Mansion and educating the public about the historical, cultural, and literary impact of the Knickerbocker Family. 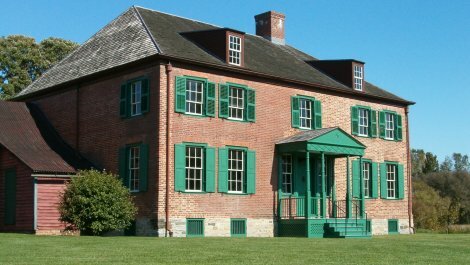 The site provides seasonal tours, educational programs and hosts a bi-annual Knickerbocker Family Reunion and several annual special events at the Mansion throughout the year. 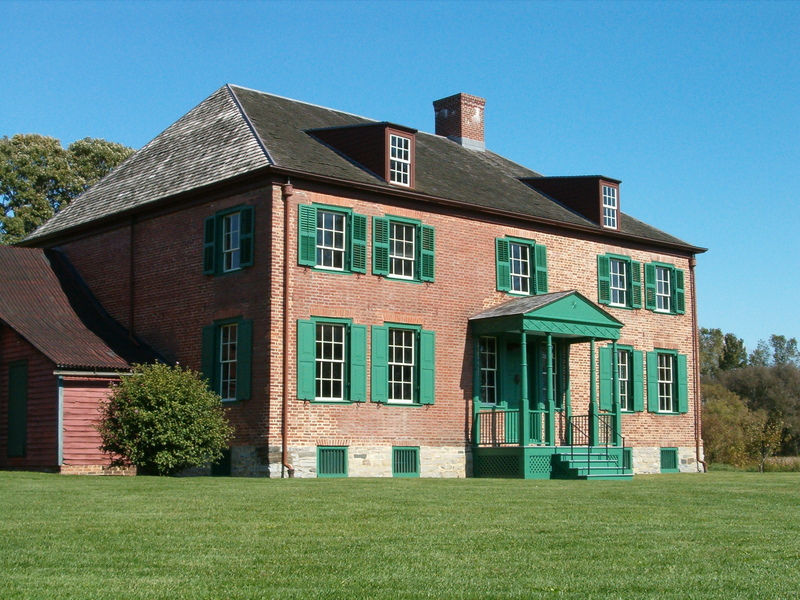 Sites Dates Hours: Open Sundays from May to October 19. Open for special events according to calendar.